Our mission is to proclaim the Gospel of Jesus Christ through ministries which strengthen and equip people for Christian witness and service in downtown, metropolitan Orlando, and the world. There are many Christian congregations in Orlando, and our official mission statement above describes what each one seeks to do. But we believe that God has put Trinity in the heart of this city to focus on sharing his Good News particularly with two groups of people. those who desire to serve God together to reach out with the Gospel to all of Orlando. Our weekend worship services gather these people together, provide a rich liturgical worship experience, and send them out to serve. Families who live and/or work downtown who want a quality, Christ-centered education for their children. 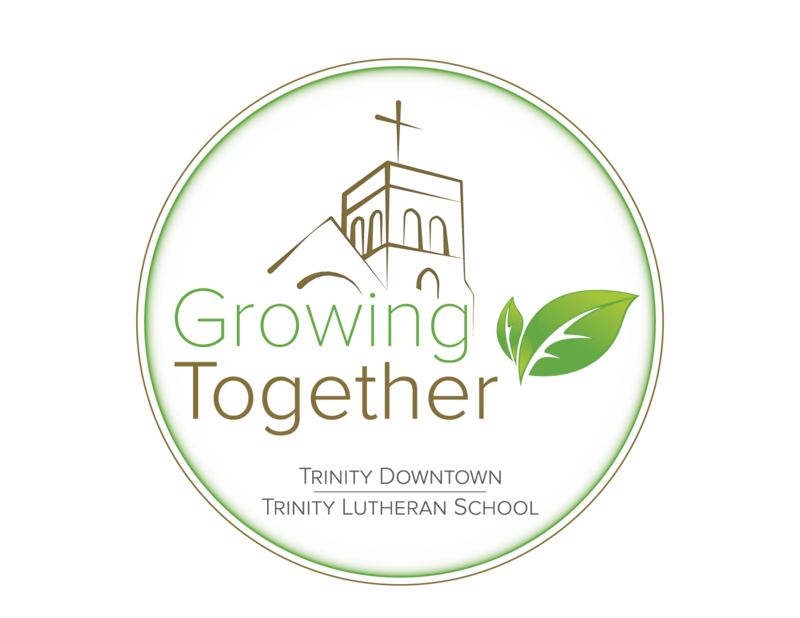 Trinity Downtown gathers those folks together through our school ministry that serves children from six weeks old through eighth grade. We care for children and their families through programs that provide a foundation for achieving academic excellence while intentionally nurturing Christian character. Each year at Trinity Downtown, our Church and School ministries choose a scripture passage that serves as the focus for our commitment to “Growing Together.” Our current focus comes from Colossians 2:6-7, “Therefore, as you received Christ Jesus the Lord, so walk in him, rooted and built up in him and established in the faith, just as you were taught, abounding in thanksgiving.” So, this year we’re focused on nurturing the growth of a deeply rooted faith, one strongly rooted in Christ and the teachings of the Bible, which provides a strong foundation upon which much can be built. We’re looking forward to another year of Growing Together with all of you!